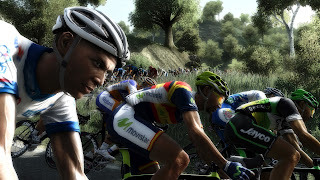 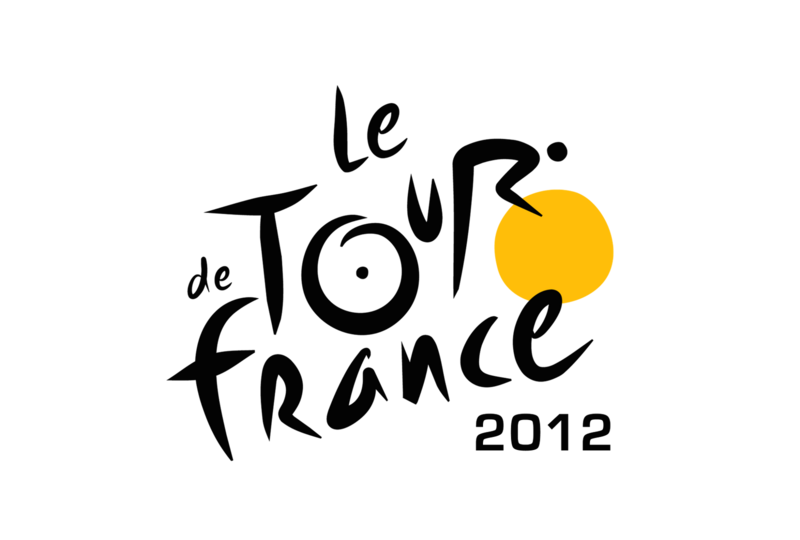 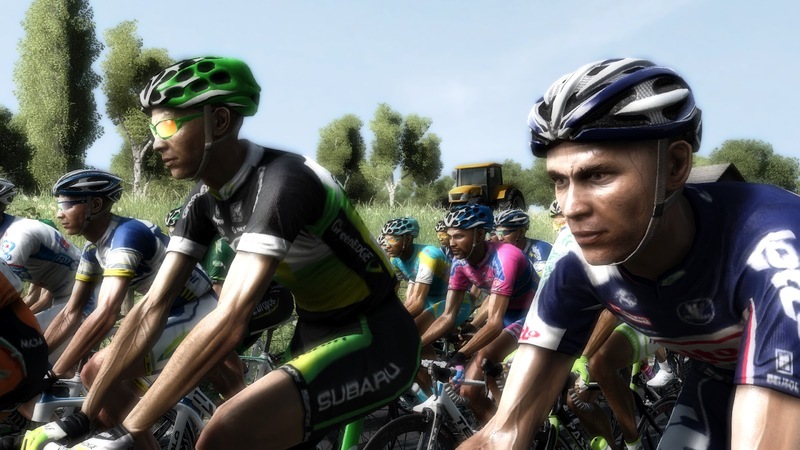 Following Pro Cycling Manager's success on PC, Tour de France 2011 on consoles seduced a large public in Europe. 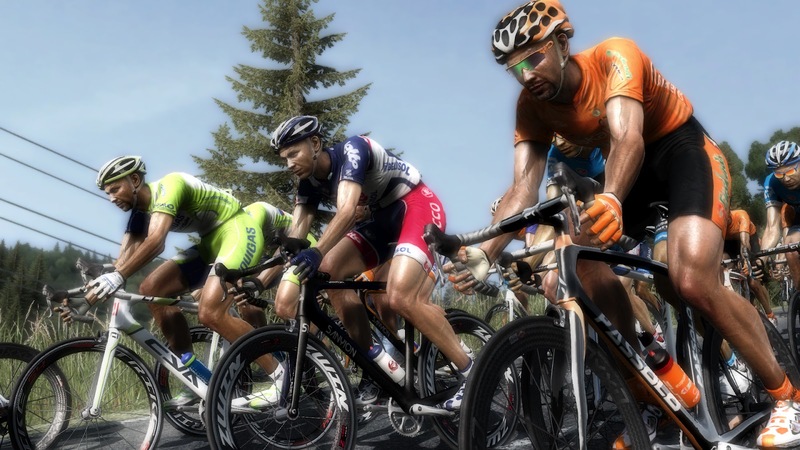 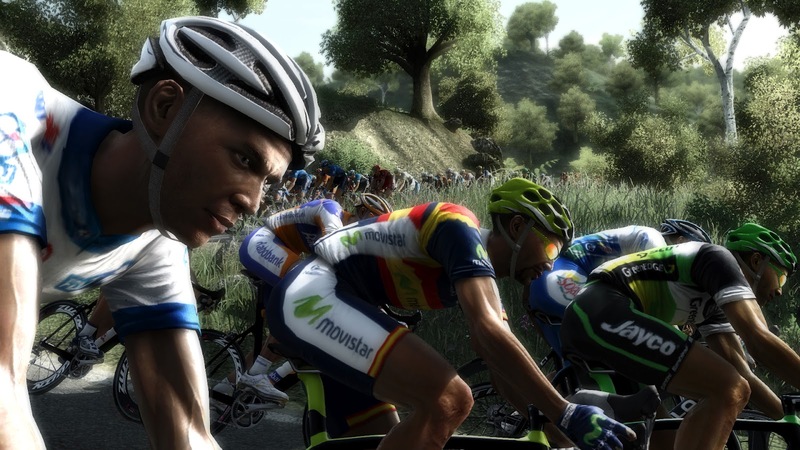 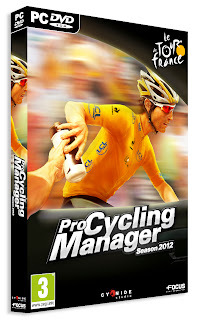 Ubisoft have then announced that, June will see the release of Pro Cycling Manager 2012 on PC and Tour de France 2012 on PlayStation 3 and Xbox 360. 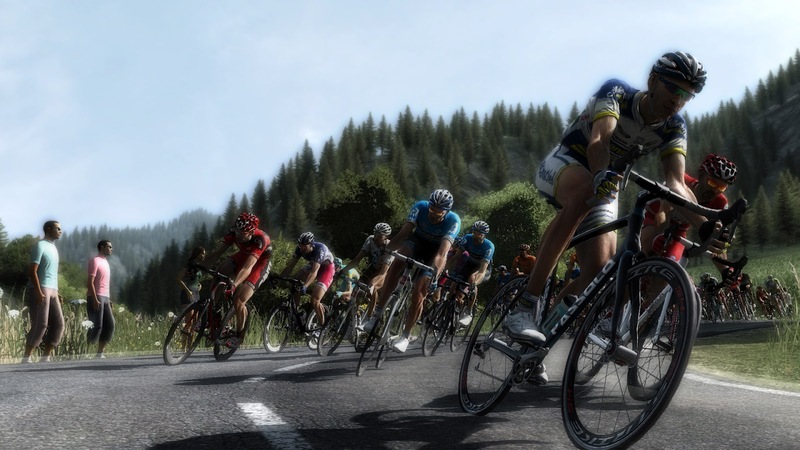 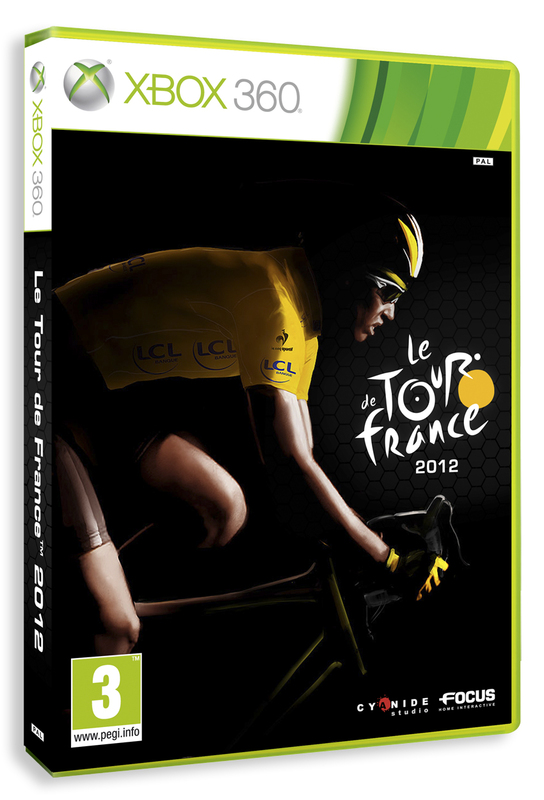 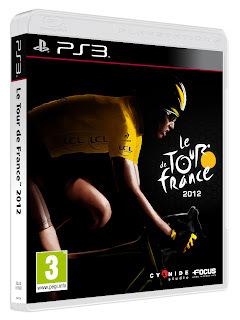 Strengthened by the feedback and lofty expectations of last years’ players, the 2012 Tour de France console game is packed with improvements and new features. 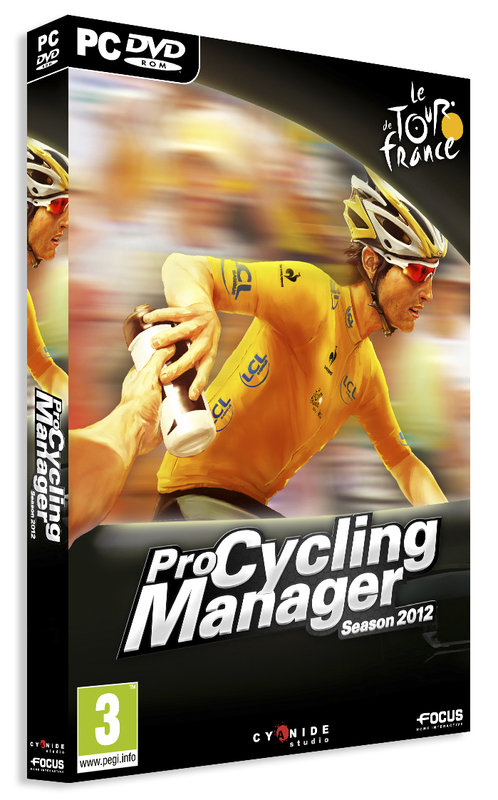 Improved graphics, new controls, realistic AI and, for the first time ever, a multiplayer mode awaits racing fans the world over. New models for riders, brand new teams and more beautiful scenery will grace both the PC and console games, which share top-notch graphics and production. 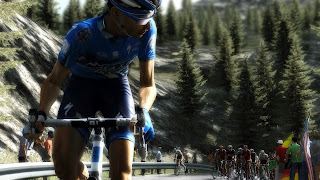 To get a first look at the excitement, check out the very first screenshots of the games! 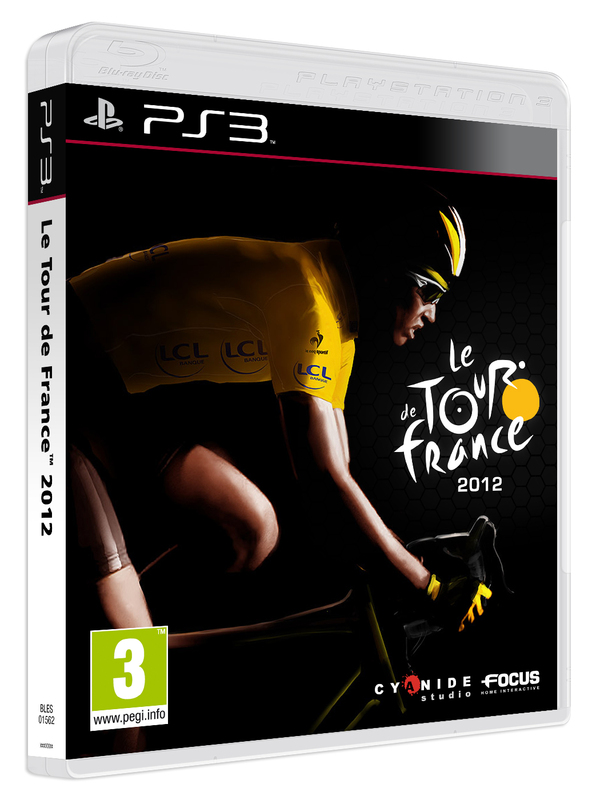 See packshots and screenshots for The Tour De France below! (Clicking on an image triggers the gallery for easier viewing).